This website is your access point to the wealth of current global soil health information. 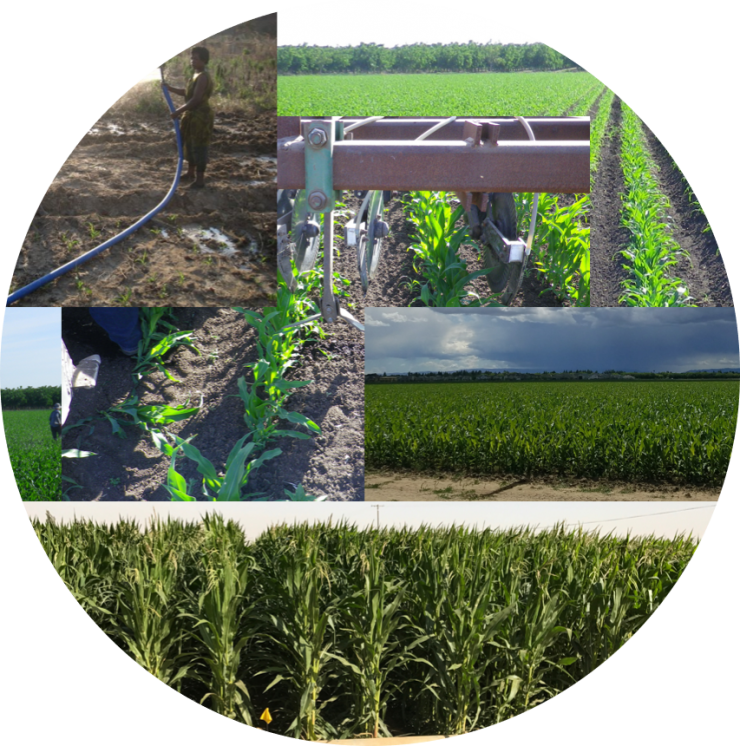 This soil health portal is organized by climatic zones and soil challenges. Users can locate their specific regional climate on the map and browse various global climates through the climatic zones tab. 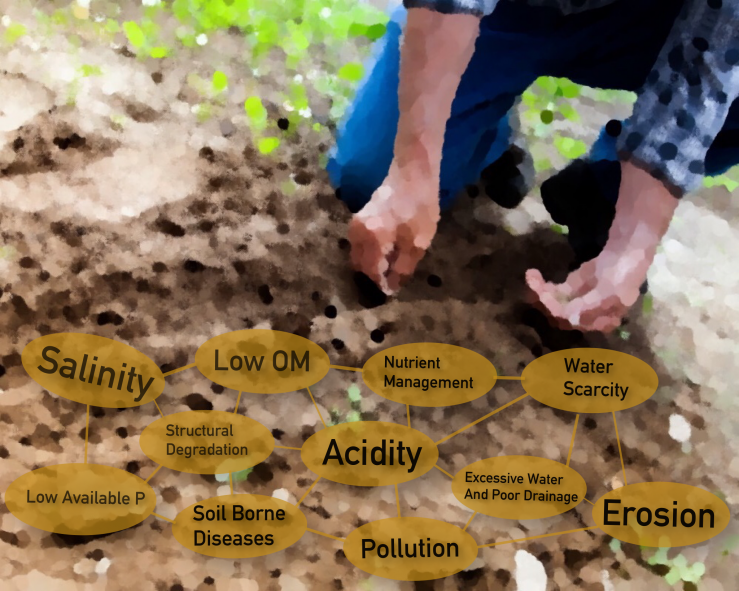 A variety of globally derived resources addressing challenges to soil health are aggregated for use under the soil challenges tab. Please leave comments, we appreciate feedback.